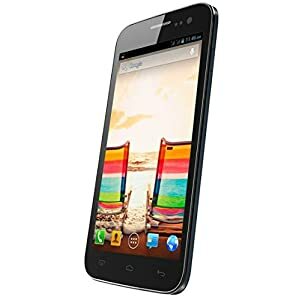 Amazon is offering an exclusive offer for Micromax Canvas 2.2 A114 (Black). Here we can get 46% Discount on this Product. Market Price : Rs 14,500 , Deal Price : Rs 7,899. Limited Period Offer.